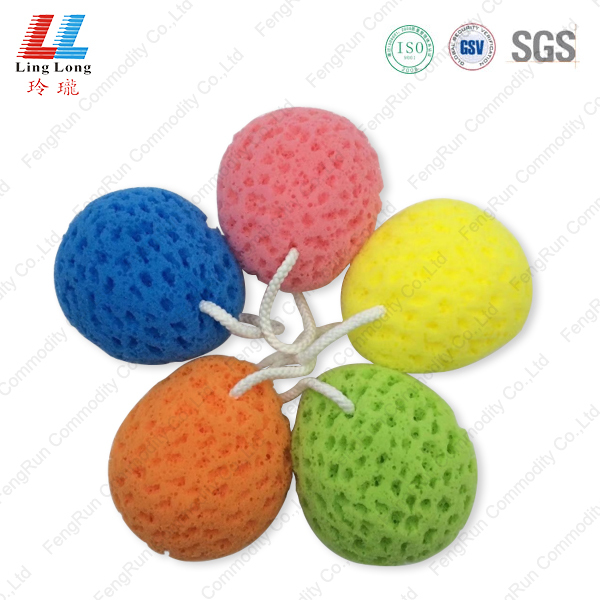 Seaweed colorful sponge is designed for bath use. The cleansing Bath Sponge is very smooth ur skin cells. 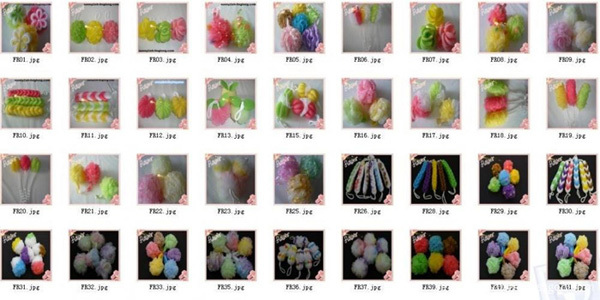 Soft fizzy sponge to soft ur body and make great massaging. U will get great convenience and foaming effectivly. 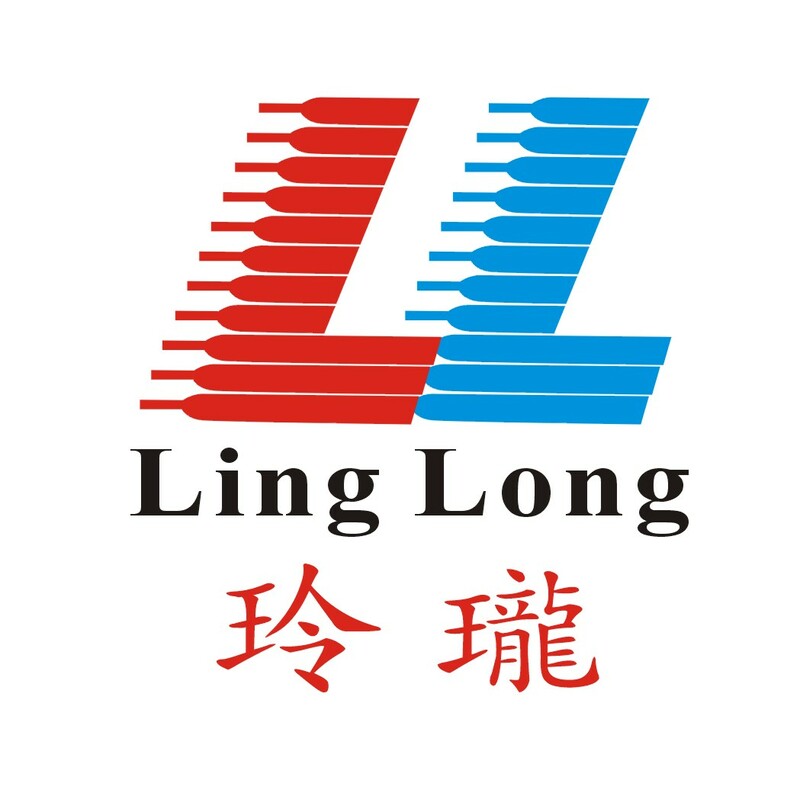 Looking for ideal Seaweed Colorful Item Manufacturer & supplier ? We have a wide selection at great prices to help you get creative. 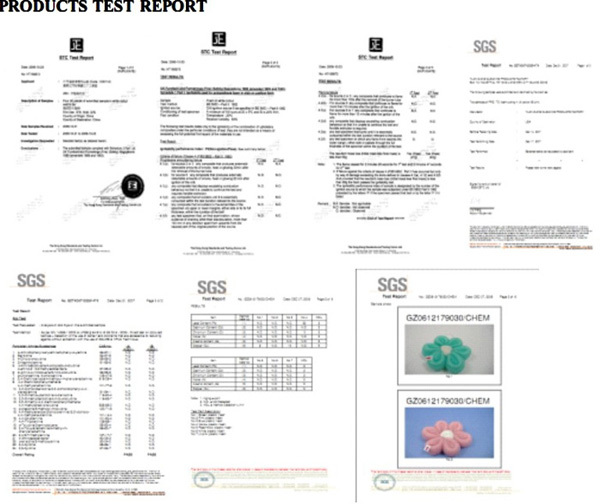 All the Bathing Seaweed Sponge are quality guaranteed. 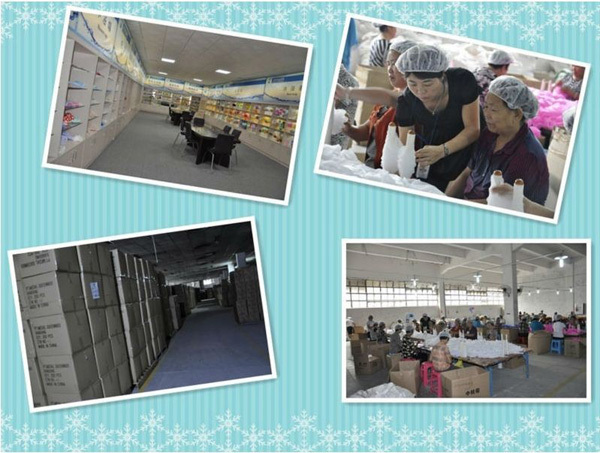 We are China Origin Factory of Colored Seaweed Sponge. If you have any question, please feel free to contact us.